This part is made of steel without surface treatment. 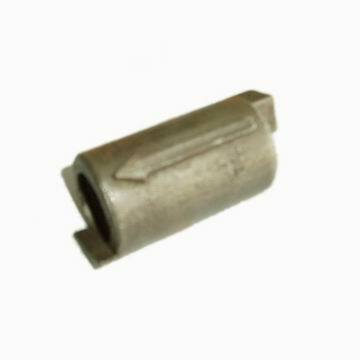 It's supplied by our wax mould casting supplier. Note: The above part is acceptable for the parts to be supplied to custom along with stamping part, but not for separate order.